Kills common sweet feeding ants including argentine ants. 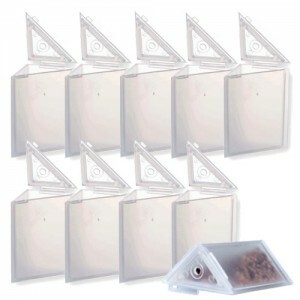 Ants are liquid feeders and the most effective ant control is achieved with liquid ant baits. Ants may appear to be controlled by using household aerosol sprays, however, these products can actually make ant problems even worse, because they simply cause them to move to infest other areas. 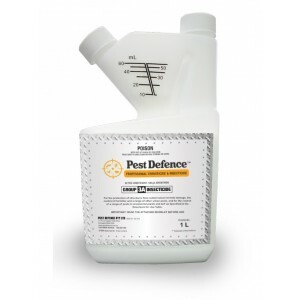 Our ‘Honeydew Formula’ is scientifically formulated to mimic the ant food produced in nature by aphids and scales. 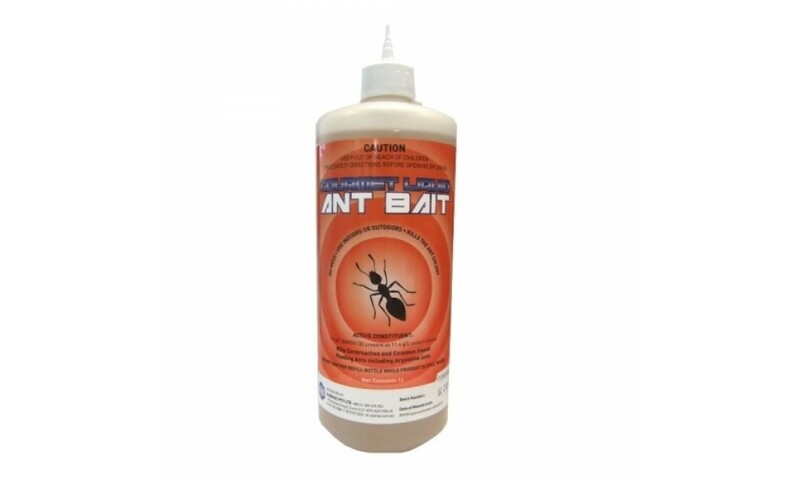 Gourmet Liquid Ant Bait may be used at full strength, diluted with distilled water or other water based, food grade liquid 1:1 to make bait containing .5% active ingredient. 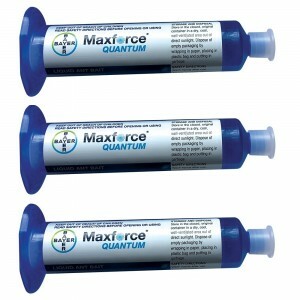 Bait may be used in Ant Cafe, Ant & Roach Cafe RTU, Ant Café Outdoor, Ant Café Outdoor RTU, or KM AntPro. 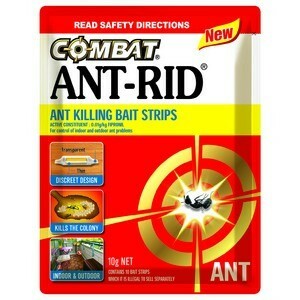 Place the bait station on or near ant activity. Place stations under food cabinets, sinks, stoves. refrigerators, food storage areas, attics, garages, basements, storage areas, closets. Place on exterior windowsills and in doorways to help prevent entry of ants. Some bait stations may be designed to be affixed to a wall, hung on pipes or branches, anchored in the ground or placed on a flat surface. When using bait stations, wash hands thoroughly before handling to remove any odors that may be repellent to ants, i.e. tobacco, garlic, and chemical cleaners. Outdoors: For best results place stations in shaded areas or create shade for the bait station. Avoid placing bait station where it will receive direct sunlight whenever possible. 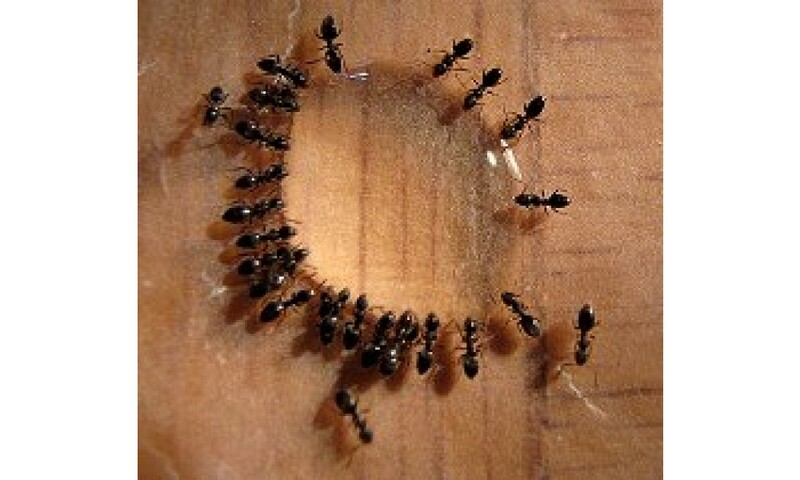 Listed ants are attracted to and will feed on Gourmet liquid Ant Bait until they die. The bait is designed to work slowly and sufficient bait should be made available for at least 14 days of continuous feeding.Replace the bait with fresh bait as needed. Do not use sprays, foggers or any repellent chemicals or cleaners near the bait containers or placements. 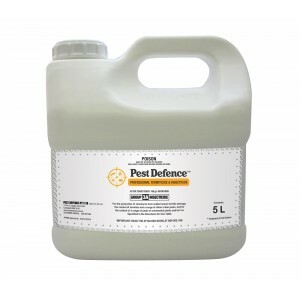 This may contaminate the bait and disrupt ant foraging causing the insects to cease feeding. 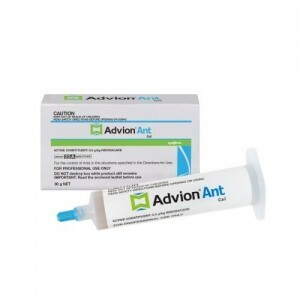 Ant baits are ideal for eliminating inaccessible ant colonies with a delayed action kill that allows foraging worker ants to take the bait back to the colony - wherever it may be hidden. As true social insects, worker ants quickly recruit nest mates to help take advantage of attractive food sources. 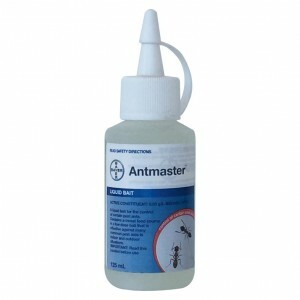 Ant baits also have the advantage of being less intrusive, controlling pests with less pesticide when compared to broad spectrum sprays that have the ability to control a wider variety of pests. 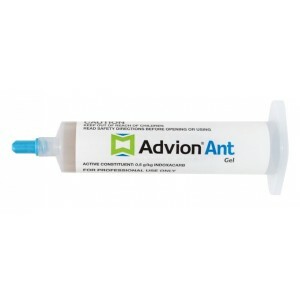 Some granular ant baits and ant gel baits are different formulations, designed to work alone or in combination with each other when a buffet is the best option. 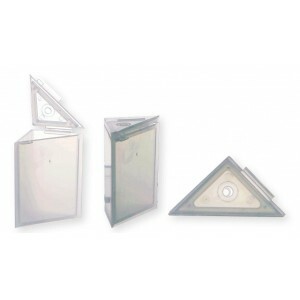 They provide a residual of up to one year in protected areas or until the ant bait is completely consumed.